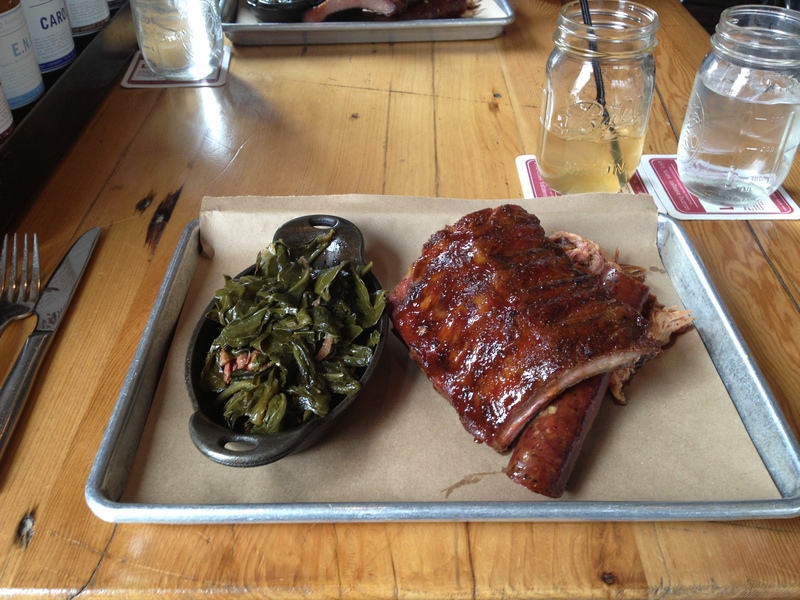 I recently had a chance to get lunch at Lillie’s Q in Wicker Park as part of my ongoing BBQ vision quest. I have a tough time characterizing this place. Honestly, I would have to describe it as “BBQ for the fastidious yuppie.” On the surface, this description could be taken a lot of ways, but I’ll try to explain myself in the following paragraphs. 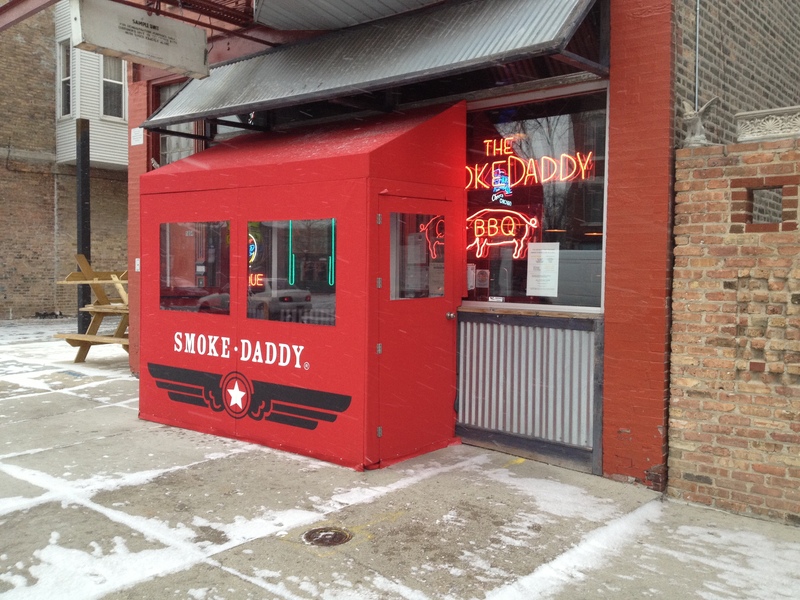 Another stop on my BBQ vision quest, but this one is much closer to home: Smoke Daddy. They’ve been around in Chicago for a while, and everyone in the Wicker Park/Bucktown area knows about ’em. It’s my local BBQ joint. Let’s start with the ambiance, which they get pretty much right. It’s not too nice and clean (a good thing for a BBQ joint), and they have live blues most nights (a tried-and-true BBQ convention). It has the feel of a place where people have come through the doors with all kinds of stories to tell, good and bad. Neon, blues music, and a wide beer selection. That’s a good start. I’ve written a lot about my neighborhood and the institutions that serve it. I work with all sorts of neighborhood denizens in my activities in real estate and as a local musician. I have never, ever received a response about the closing/changing of a local business as strong as the ones I’ve gotten about the closing of the finest burrito joint anywhere (even Nate Silver agrees). Right at the beginning of the new year, the sign came down and we started to wonder if they were just remodeling or changing up the exterior. Then the news started to come in. This post is long overdue. 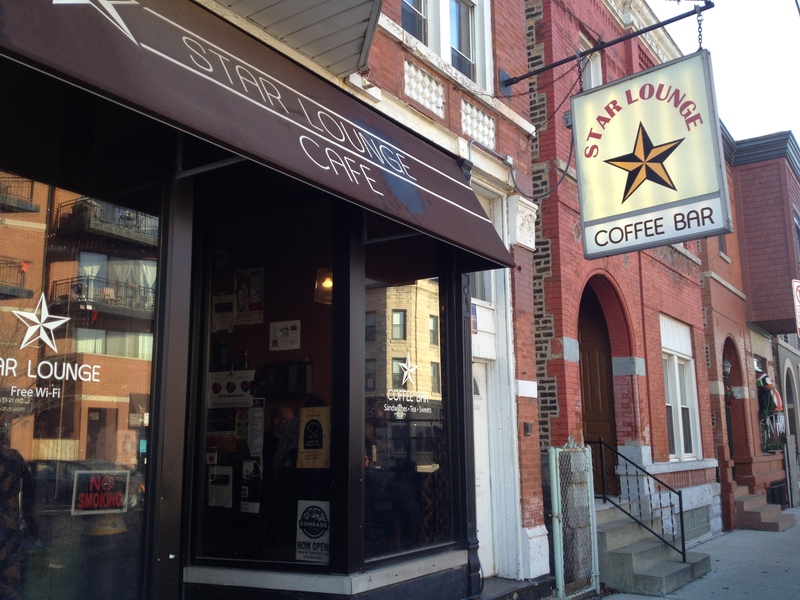 I’ve been drinking coffee at Star Lounge for a long time now, and I’m just getting around to writing about it. Some background on Star Lounge is in order. First off, they sell Dark Matter coffee, which is some of the best coffee I’ve ever had (Alinea agrees, they serve it) and it’s brewed right in my neighborhood. These characteristics fall right in line with my sensibilities. The Lounge itself also brings a lot to the table. First off, I’m going to apologize for this sounding kind of like economics homework, but it’s super important. My goal as a Realtor is to help my clients be savvy buyers, and savvy buyers need to understand these types of scenarios to ultimately get the most wealth creation from their homes.